Gardner Mattress has been making mattresses for 83 years. That’s 83 years of careful hand crafting, attention to detail, and ensuring that our mattresses are comfortable and even from top to bottom. It’s 83 years of family ownership and operation and 83 years of hand tufting mattresses to give our customers quality rest. 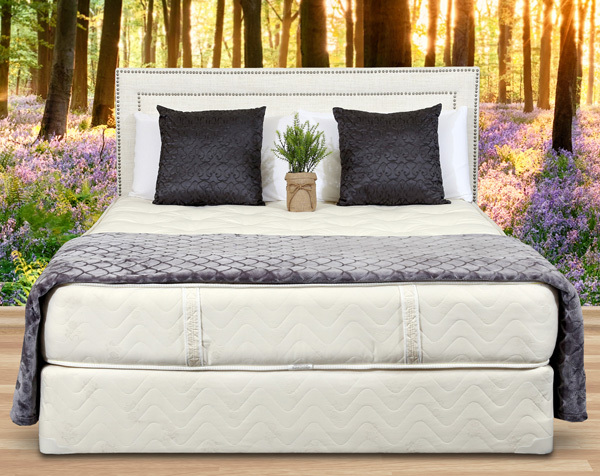 With our advanced upholstery pre-compression techniques, our mattresses are designed not to flatten and sag the way low density foams and other types of mattresses do. The Traditional Collection gets its name from our family traditions, from the values we hold dear and what we pass on like our name — quality, hand craftsmanship, and restful nights. These are the high standards we’ve carried from the Great Depression to today, because we believe that what people want in their mattress hasn’t changed. Now’s the time to Invest in Your Rest.